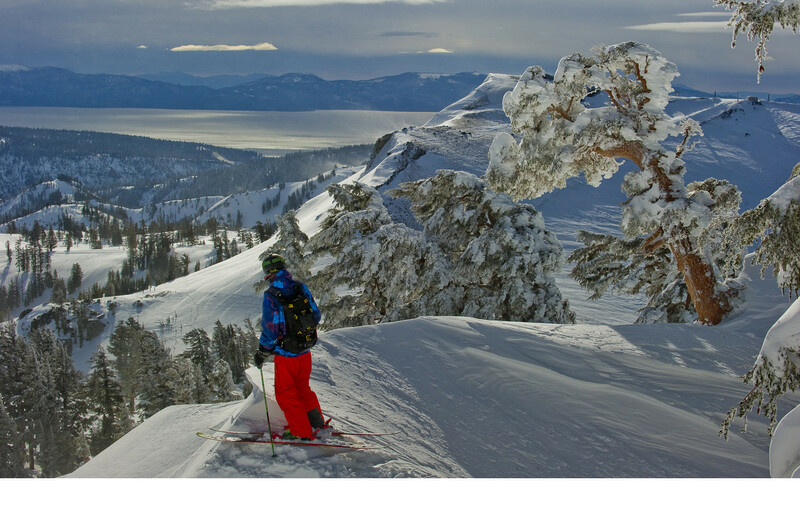 Squaw Valley and Alpine Meadows have awesome mountains with tons of exciting technical Terrain. It is a great Resort for skilled skiers and snowboarders. Beginner Terrain is at the top of a mountain with beautiful views instead of down by the parking lot like most resorts. The biggest downside is that the mountain is renowned and attracts so many people. Often on Powder days the parking lots will be filled by 10:30 a m..